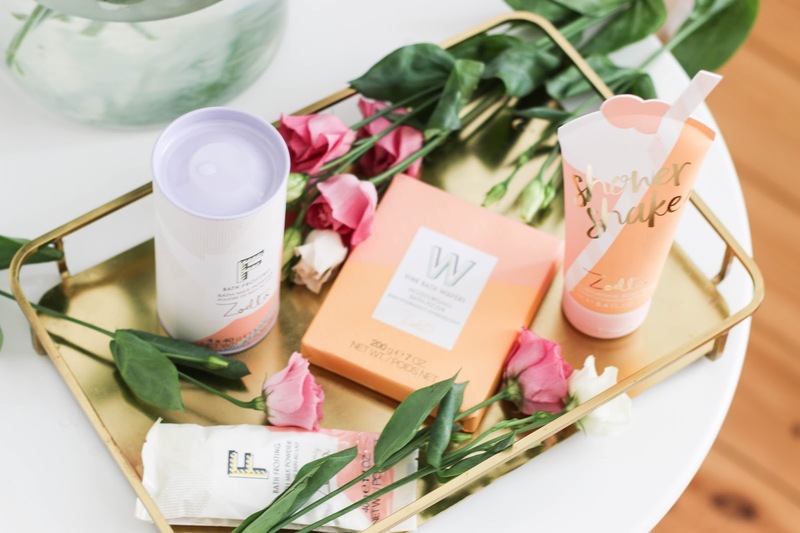 if you are active on any type of social media you will have noticed that zoella, queen of the internet, released a new range of products. 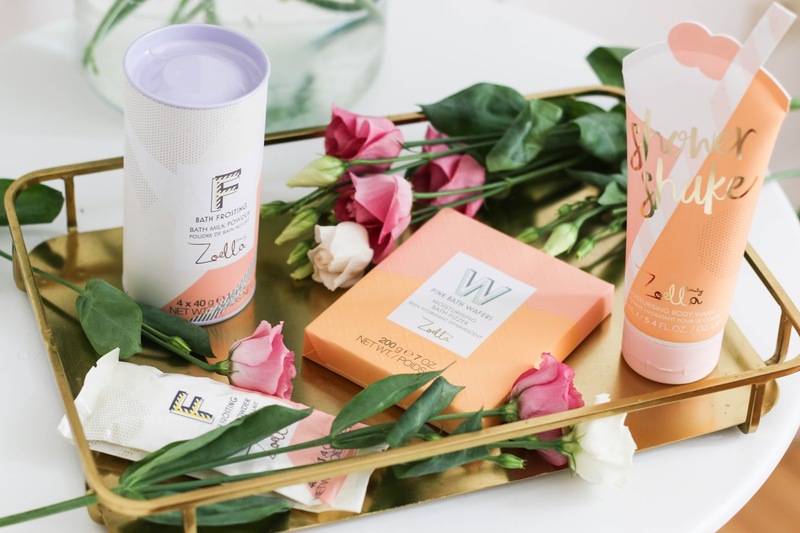 everyone and their mother seems to be getting some and its everywhere which makes me as a true zoella fan really happy and i wanted to get my hands on some products too. luckily her range is available at the german drugstore rossmann. since it took my local a while to build up the new display i only got my products last week and i’m so excited to share my thoughts with you. the range is called jelly & gelato and comes with eight products in the range. the makeup bag sadly wasn’t available. all ther products are sold in store and online. its inspired by all the gelato you can eat in the summer so very very seasonal. the whole range is elderflower scented so it is very floral and strong but also fresh. i personally am not completely all over elderflower scents but luckily its not too sickly. when i heard the name i expected either something sweet or fresh but since she has done both of those before i understand the move to a different scent. usually i find zoella beauty to be targeted at a younger audience which is why i neve really tried many of the previous ranges. this year however, i feel like they really stepped up their game. the packaging looks and feels much more high quality and looks very lovely. i love the pop art style artwork and the colour blocking on it and it looks almost lik it doesn’t belong to the drugstore. i would class zoella beauty in the middle price segment so i’m super pleased with the improvements of the packaging. i got the three products tha i was most interested in. first is the shower shake. the packaging is so adorble with th straw detailing and it is moisturizing shower gel. just what my dry skin needs. despite it not being my all time favourite scent ever, it does leave my skin so soft and its lovely to shave with. since i adore bath time, i got all the bath products. i really loveed the look of the bath frosting which is a milky bath powder. it comes with four saches and can be added to the bath water. it makes a great scented bath and again is meant to add extra moisture to the skin and just makes a bath even more relaxing. i mixed mine with a lush bubble bar and it literally made the perfect bath ever. i also got the pink bath wafers and they really are pink. its more of a bath bomb style bath and is again more moisturizing than the bath fizzers she did before. again, the packaging is just so perfect and really sold it to me. 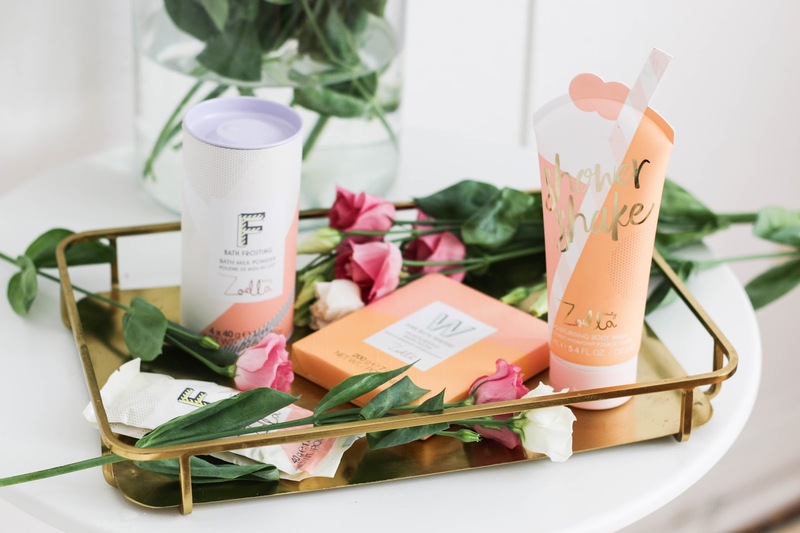 all in all i’m very impressed by this range and it was the first zoella range i got truly excited about. 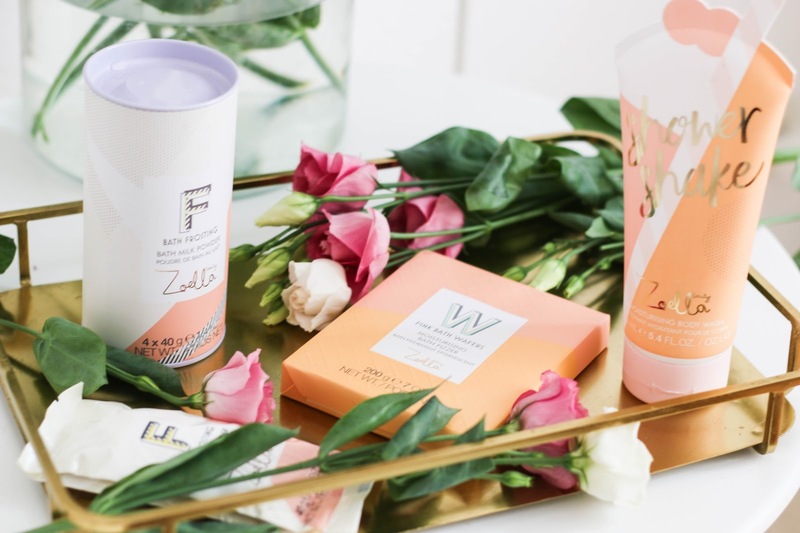 have you tried any of the new jelly & gelato products? let me know what you think. "Self-Care Lessons I learned so far"